A substantial proportion of the work we do is in Australia’s regional centres. The sub-tropical hinterland of the Sunshine Coast is one such location and home to the award-winning Nambour RSL. 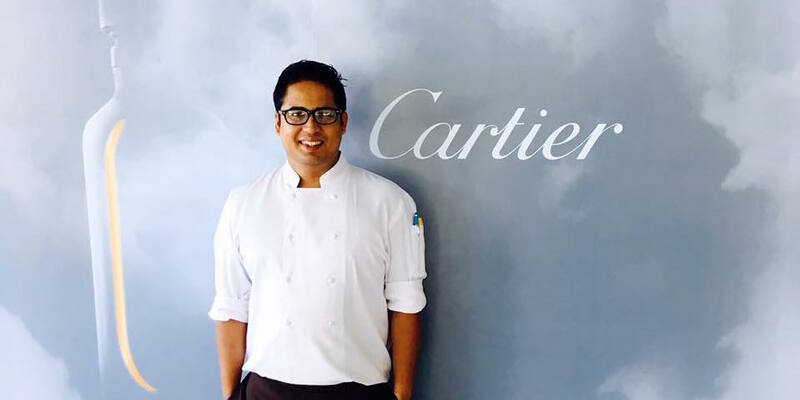 It is also where Indian-born chef, Amit Gupta has been employed for the past six months. RSL General Manager, Suzanne Long contacted TSS in 2016 due to the worsening skills and candidate shortage on the Sunshine Coast and despite what was an intensive start to the process has experienced all the benefits sponsoring provides. “The Nambour region and more broadly the Sunshine Coast suffers from a skills shortage particularly when it comes to Chefs. The process was intensive in its initial stages for our sponsorship application,” says Suzanne. Providing stability is just one aspect of what sponsoring can do for a business but work ethic, so often unattainable, is another major advantage. 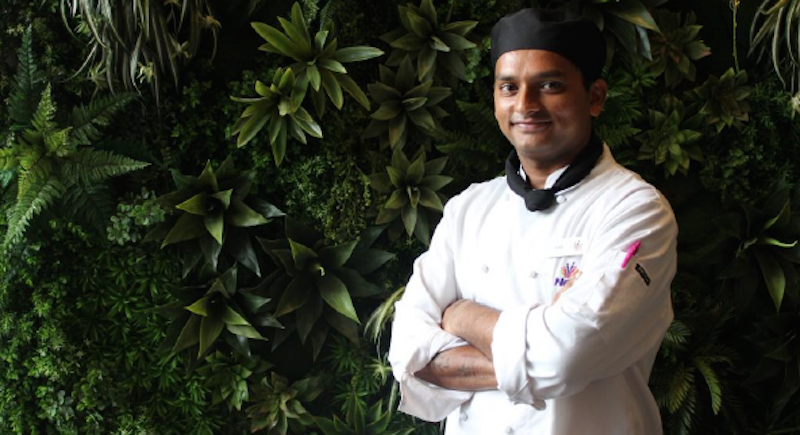 For Mumbai-born Amit who spent the best part of a decade in the unrelenting environment of a cruise ship, Nambour has been a godsend. It was also an experience that was far easier than he ever expected. “The process was faster than I anticipated and the constant support I received from my new employer and TSS was just fantastic” says Amit. It’s easy at times for employers to forget just how difficult the transition can be for chefs who leave their families and move their life to Australia. The time it takes to adapt is dependent on so many factors but the greatest success stories are those lucky enough to have a supportive, well-researched and above all understanding employer. “I am still staying in the accommodation my employer provided for me and everyone is so friendly and supportive of me and my partner who has also found work in Nambour” says Amit. For the Nambour RSL, staff diversity is the key to their success with staff retention rates evidence of just that. 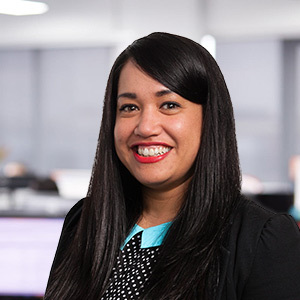 “What we do well is ensure that the whole spectrum of the population is represented and we retain staff more successfully than others in our industry because of it” says Suzanne. 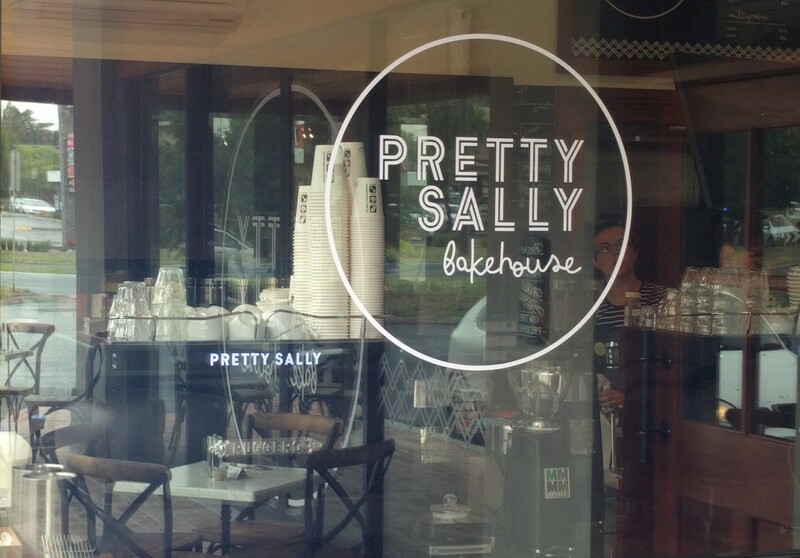 There aren’t many hospitality businesses around Australia that couldn’t do with that.